“Over the last four or five years, as we’ve gotten repetitions responding to incident responses, we’ve really identified where the most likely opportunities that the [Cyber Protection Brigade] will be called to respond and react to. One of those huge areas is ICS-SCADA networks,” Lt. Col. Michael Smith, S-3 operations officer at the brigade, told Fifth Domain during a February visit to Fort Gordon. 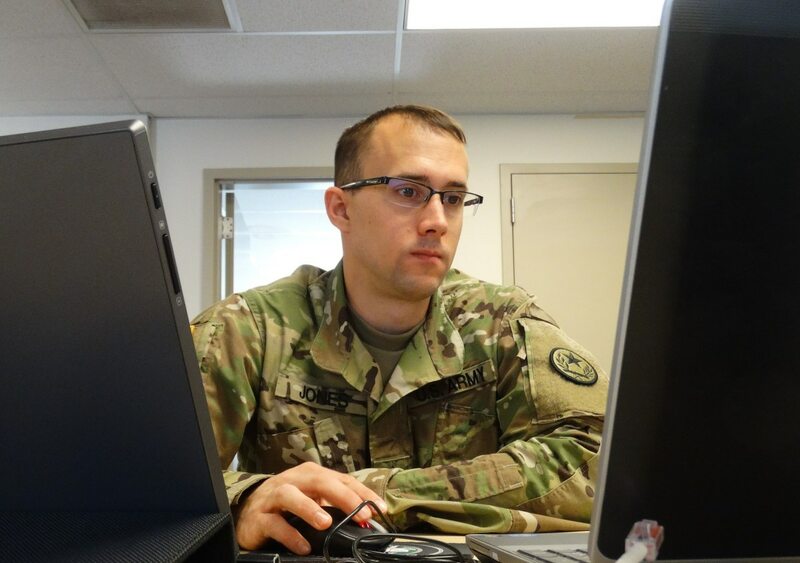 If cyber defenders work to fortify the infrastructure on specific DoD Information Network-Army endpoints, what’s the next likely avenue of approach for an adversary, Smith asked. The answer is the infrastructure that supports that base. This means Army cyber protection teams can’t focus solely on Army infrastructure anymore; they have to understand commercial environments and infrastructure that integrates with the DoDIN. These kinds of networks for industrial systems will require specialized expertise. However, Smith noted that the Army does not provide training at its cyber schoolhouse in this area. The service has contracted for advanced-level training to be provided specifically to the Cyber Protection Brigade, he said.